New England is famous for its rich history. 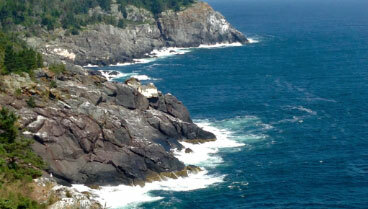 There are homes, farms, and lighthouses all over this region that date back hundreds of years! One of the most famous is Castle Tucker, a historic mansion that overlooks the Sheepscot River in Wiscasset, Maine. Here you’ll find displays that offer a glimpse into the lives of Mollie and Richard Tucker, a prominent family in the early twentieth century. Read on to find out what makes their home so special. Castle Tucker is just one of many historic sites in Maine! Download our free Vacation Guide to find out what else you can explore during your stay at Topside Inn. 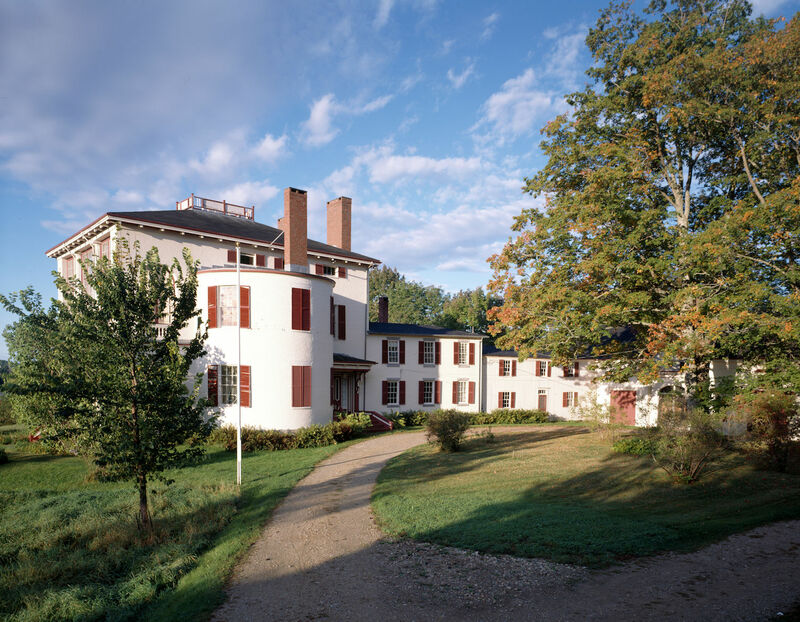 Castle Tucker was built in 1807 at the peak of Wiscasset prosperity. It was absolutely massive in appearance, with a large central section flanked by two rounded bays. The home was fit for elegant hospitality and gracious living. 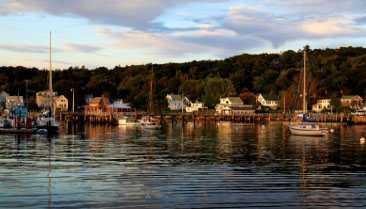 But when a spotted fever epidemic hit the area, Wiscasset went from a sparkling town to an impoverished coastal village. A series of tenants passed through the house until it fell into the hands of Captain Richard H. Tucker in 1858. Richard Tucker Jr. was a wealthy shipping broker. When he and his young wife Mollie moved into the house, they immediately started renovating. They updated the interiors, added a second entrance, resigned the landscape, and built a dramatic two-story porch facing the river. Castle Tucker housed four generations of the Tucker family before it was purchased by Historic New England in 1997. Today, Castle Tucker is the most intact Victorian home in New England. It’s still filled with the Tuckers furnishings, including kitchen technology, hand-painted plates, and a grand piano. Feel free to explore the house on your own or sign up for a specialty tour led by an experienced a guide. The property is open to the public from June through October. Nickels-Sortwell House: This home is one of the region’s finest examples of high Federal-style architecture. Take a tour and hear stories of life in the Gilded Age, when Wiscasset was a charming summer getaway. Fort Edgecomb: A two-story wooden blockhouse located on Davis Island, Fort Edgecomb is the centerpiece of the Fort Edgecomb State Historic Site. It sits on the highest point overlooking the Sheepscot River and offers spectacular views from horizontal musket ports. 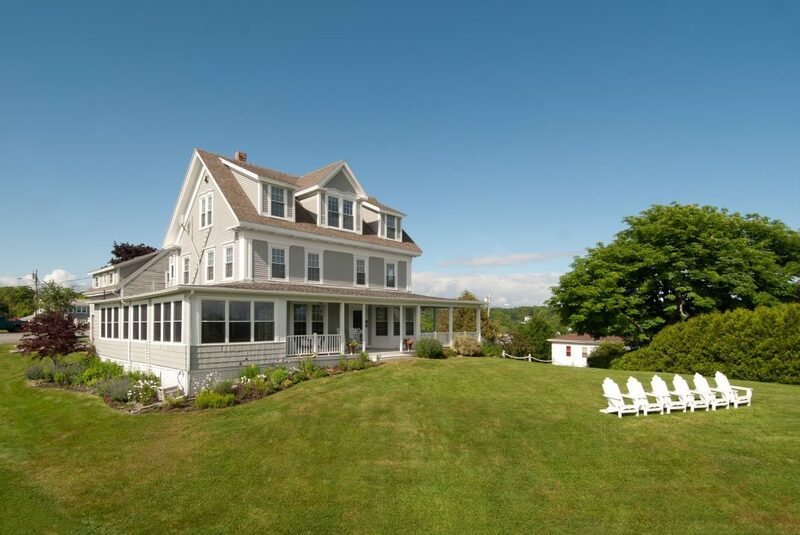 After a wonderful trip to Wiscasset, head back to our bed and breakfast in Boothbay Harbor and relax. Our property is just a 20-minute drive from Castle Tucker and features luxurious guest rooms and amenities. 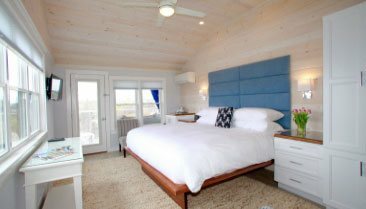 Each room is decorated in a simple and classic Maine style, and many feature fantastic views of the water. 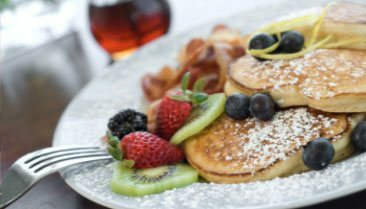 Your stay even includes a delicious gourmet breakfast each morning! Check our availability or call us at (207) 633-5404 to make your reservations. We look forward to having you! Find out how you can make your Maine getaway even more special with one of our vacation packages.